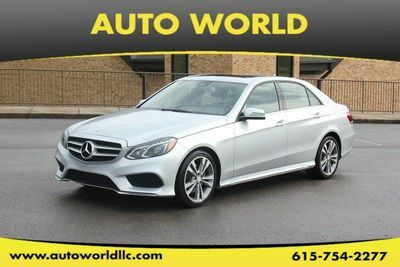 ****NAVIGATION***PREMIUM LEATHER SEATS**PREMIUM MERCEDES WHEELS****STEERING WHEEL AUDIO CONTROL**SUNROOF**BRAND NEW TIRES**WOODGRAIN INTERIOR**HEATED SEAT**MEMORY SEATS**BLUETOOTH***CALL US TODAY AT 615-758-6464 OR 615-754-2277! 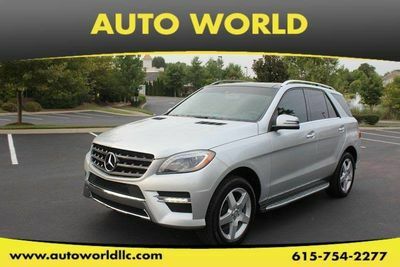 THIS 2013 MERCEDES GLK IS EQUIPPED WITH A 3.5 V6 ENGINE, AUTOMATIC TRANSMISSION, LEATHER SEATS, BLUETOOTH, ARMREST AUDIO CONTROLS, SOS CALLING, TINTED WINDOWS, SUNROOF, STEERING WHEEL CONTROLLED AUDIO SYSTEM/CRUISE CONTROL, ROOF RAILS, REAR WIPERS, AUTOMATED LIFT GATE, CARGO COVER, MEMORY SEATS, HEATED SEATS, AUTO DIM REAR-VIEW MIRROR, PADDLE SHIFTERS, INTERIOR WOOD TRIM, AM/FM/SATELLITE RADIO, CD PLAYER, DUAL CLIMATE CONTROL, AND MUCH MORE. FINANCING IS AVAILABLE ON OUR WEBSITE AT WWW.AUTOWORLDLLC.COM.